Artists and film producers from around the world – around one idea. 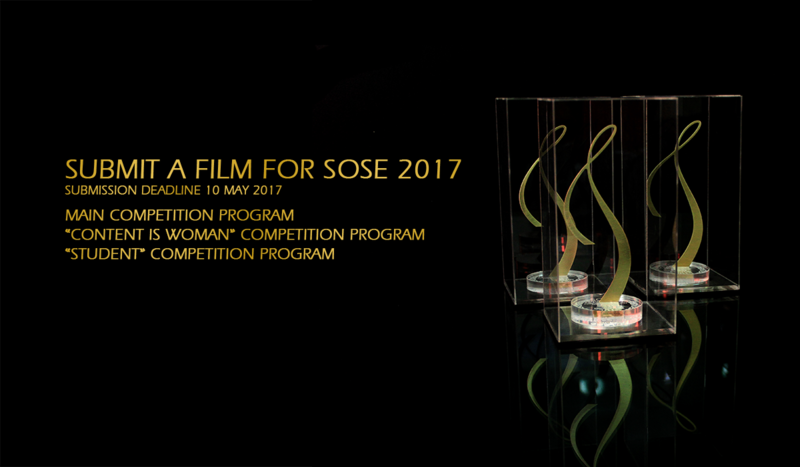 Sose 2017 International Film Festival has started to accept film applications. Any film can participate in the Main Competition Program, without thematic restrictions (feature, short, documentary). Films which deal with the topic of women may take part in the “Content is woman” competition program. The best interpretation will receive the award after Mother Sose. “Student” competition program involves the works of students from all parts of the world without restrictions in genre or theme. The pre-selection of the films of Sose International Film Festival is conducted by the international committee, in which Armenian professionals are included as well. The application deadline is June 3, 2017. The results of the pre-selection of films will be finalized July 7, 2017. Film screenings will be held from August to September. The award ceremony will take place on 14 October, 2017. The main purpose of Sose International Film Festival is to promote film production in Armenia and region.